I recently met up with Lola Hoad in her amazing space in Brighton and had to pick her brain on all things business and being a 'slashy'. 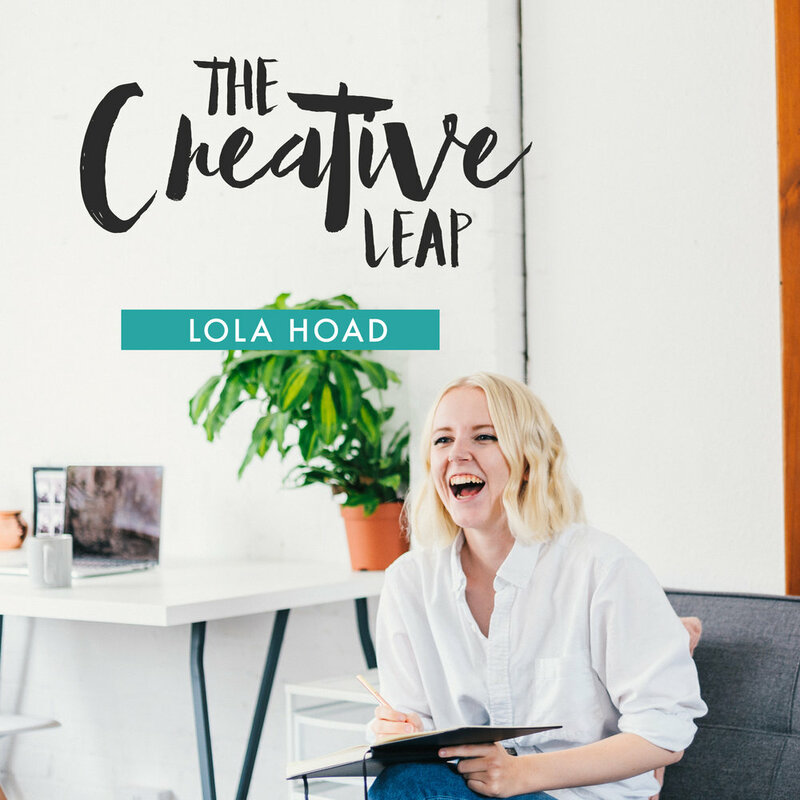 Lola started her journey as a designer, went on to create female business collective, One Girl Band and now is a creative coach, writer and podcaster. Having so many job titles is such a new concept but Lola does it perfectly and manages to keep a balance with everything she does. We talk about how self-care comes into a work/life balance, why talking about money is crucial for entrepreneurs and how your idea of success has to keep evolving if you want to be 'successful'.